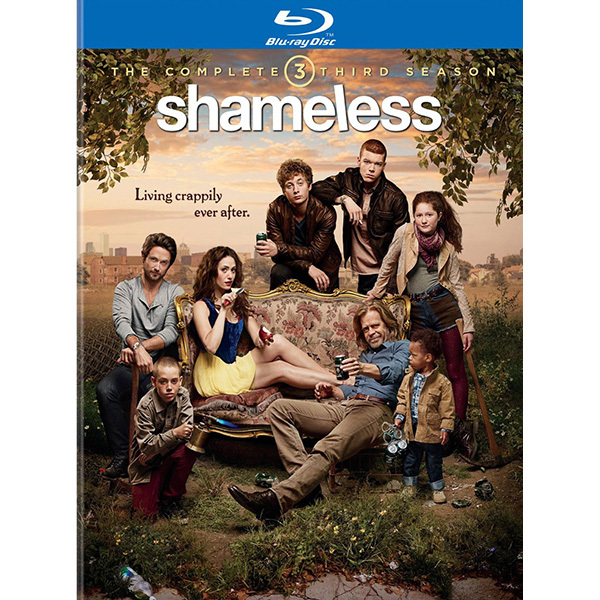 The Gallaghers are a Chicago family trying to live the American Dream the only way they know how… one scheme at a time! Season Three picks up 137 days since we last spent time with the Gallaghers. Jimmy has moved into the house. Fiona’s scrounging for cash. Lip is sentenced to community service. Frank is missing. And although no one else seems to mind, Debbie’s worried about him. Everything seems status quo — except for the mysterious Town Car parked out front. When it comes to family drama, the Gallaghers don’t set the bar… they raze it.